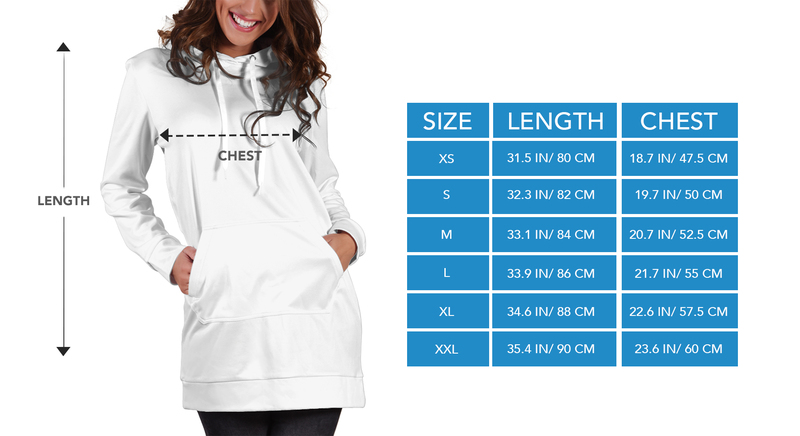 Over 3,400 Hooded Dresses sold in 2018. The perfect gift for you or for a loved one. These Hooded Dresses are absolutely stunning and handmade with perfection! Hurry, grab yours today with FREE Shipping!